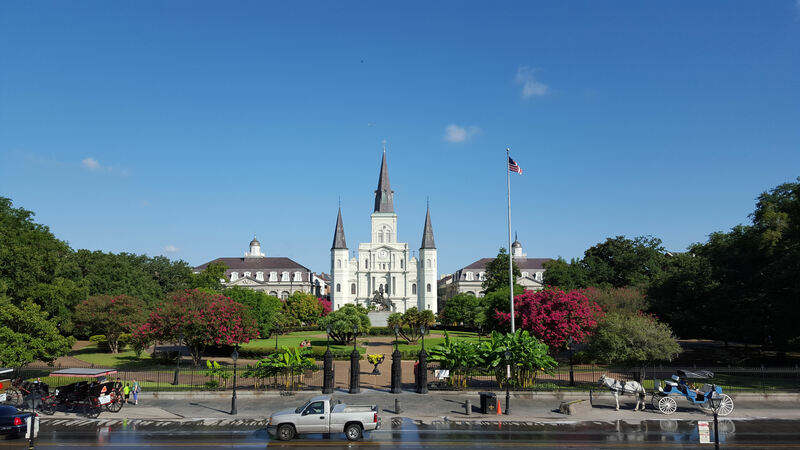 2015 Road Trip Photos #27: Jackson Square in Another Light « Midlife Crisis Crossover! It’s like a prettier Disneyland without the rides or kids or paid stuffed animal cosplayers. At the end of Day Three, we first laid eyes upon Jackson Square when the sun was on its way out of sight. Some clouds had lingered after a light drizzle that had peppered the city while we were inside Mardi Gras World. The world generally looked gray everywhere we turned. Then we got a good night’s sleep, commenced Day Four, and walked into the idealized sky-blue morning you see above, beckoning us with its possibilities and begging for a photographic do-over. Before we got too carried away, we needed breakfast, and the Omni is the sort of high-class establishment that doesn’t offer a complimentary dried-out-mini-muffin buffet. After vetting a few nearby places online we left the hotel and for forgotten reasons settled on a 24/7 breakfast joint called Daisy Dukes. No, it’s not a Hooters ripoff. In NOLA, neon = classy, right? The interior was narrow, shadowy, working-class coziness, which was fine by us. The modest TV was, as I recall, turned to the Game Show Network, rerunning competitions of decades past. I ordered their alligator omelet because that’s certainly something we don’t have back home in Indianapolis. I can’t say the alligator portions had a distinct flavor. For all I know, maybe alligator isn’t a special delicacy in New Orleans and you can buy it at the local grocery from the same shelf as Johnsonville Sausage. The important thing in my half-asleep state was that it tasted like omelet. A nice touch on the walls: a series of paintings honoring various French Quarter streets. 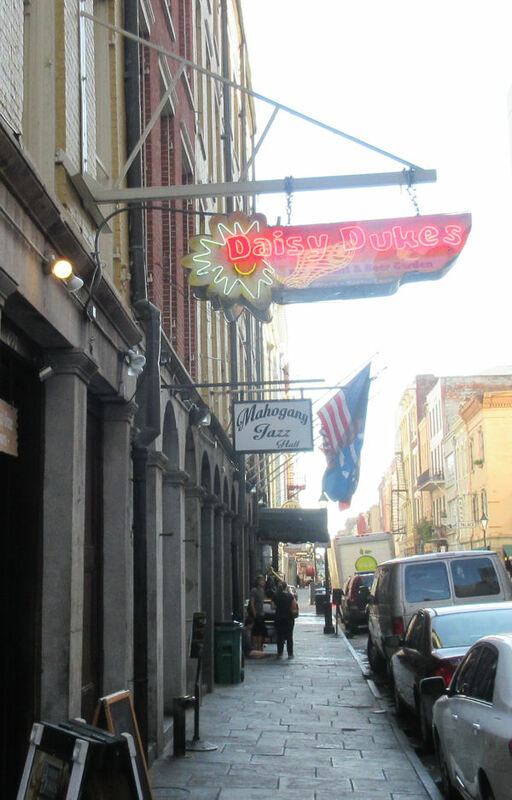 After we were sated, we decided to wander a few of the French Quarter blocks we hadn’t yet seen. 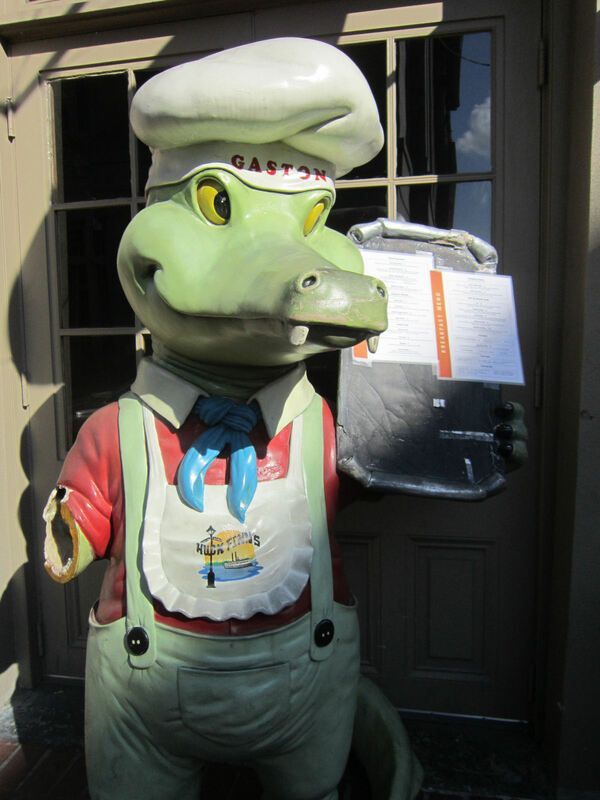 Not far away was another breakfast place called Huck Finn’s Cafe that might’ve won our business if we’d known Gaston the Gator was waiting out front to say hi. 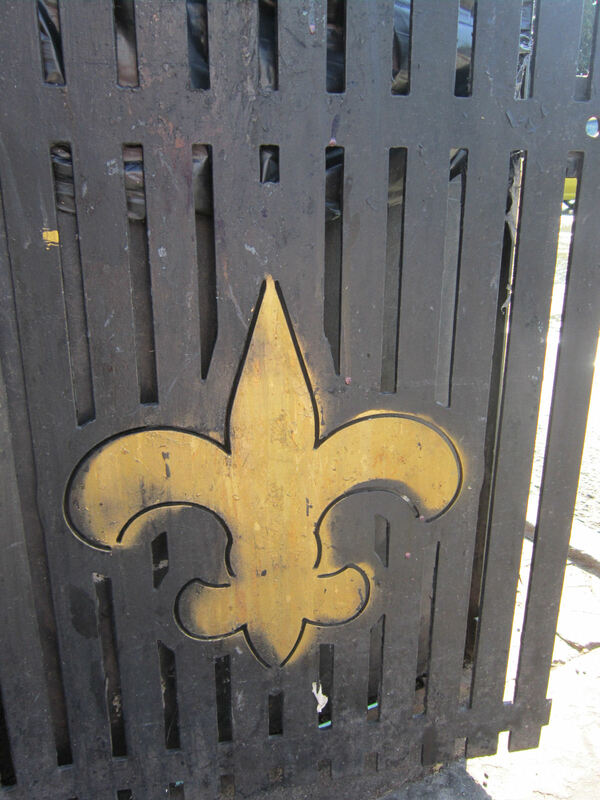 Plastered across someone’s gate was a large fleur-de-lis, a common French symbol of flowers, ancestry, and monarchy. We’ve seen it as a frequent decoration here and there, but some have also decided it’s deeply problematic. 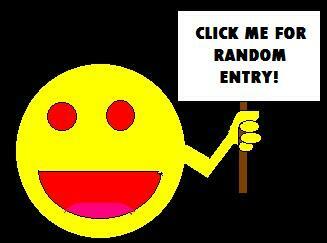 We don’t have these around much back either, so we hope everyone can forgive our ignorant lack of disgust. So if I understand that linked article correctly, this is as bad a Confederate flag to a handful of local French history buffs. I guess. 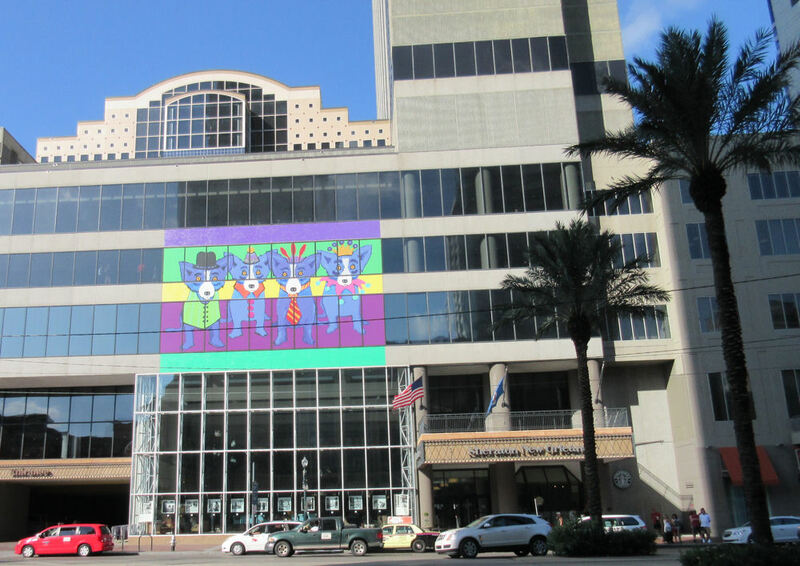 Once more we found ourselves for a block along Canal Street, the DMZ between the French Quarter and the Central Business District. Our side of the road had a McDonald’s; theirs had a Sheraton Hotel with giant puppies on it. 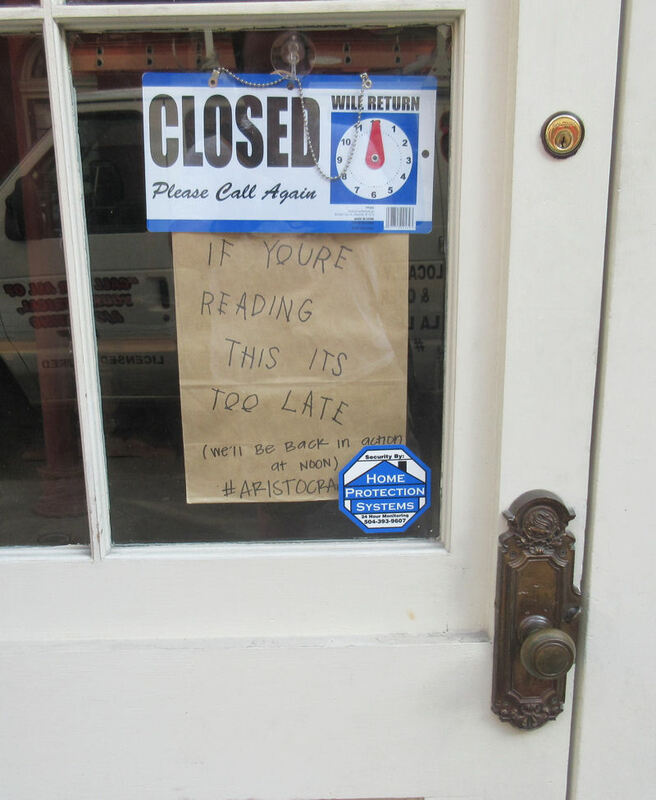 Several independent shops are scattered all over the French Quarters, some more ready for business than others. We appreciated their honesty and their sincere attempt to notify any frequent shoppers who don’t follow them on Facebook. Due north of most of this was the great Jackson Square, one of the most splendid historic landmarks in the Quarter. As the days wear on, its crowds thicken with tourists like us and those who make a living off them in various capacities. When everyone’s still asleep or medicating their hangovers, the plants and trees try to shine before they’re forgotten in the background again. Trees: a renewable source of natural prettiness. 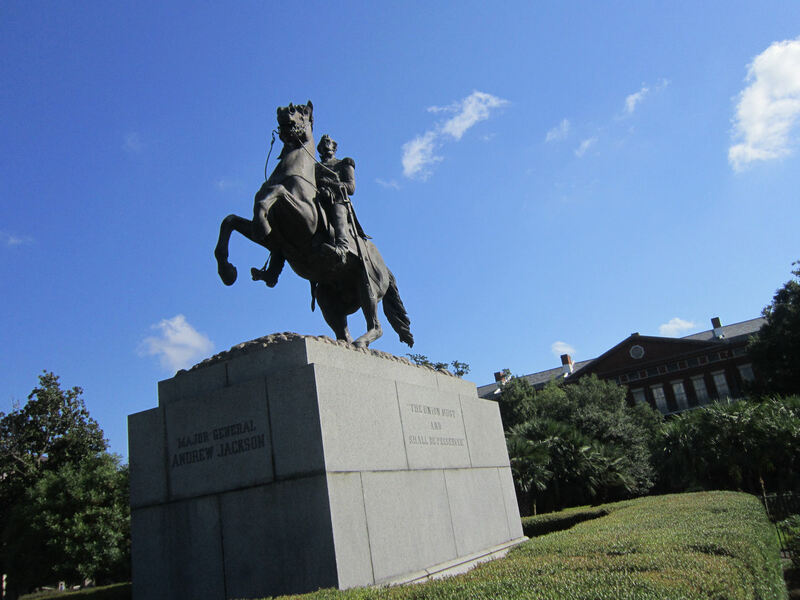 In the center of the block is a statue of its namesake, Andrew Jackson, proud hero of the Battle of New Orleans — a Revolution turning point we’d hear more about later in the day, led by a future U.S. President we’d learn more about later in the week. I have no doubt that if Ichabod Crane were here, he’d delight in telling us how Everything We Know About Andrew Jackson is Wrong, and then he’d have a flashback to some Betsy Ross anecdote that had nothing to do with what we were talking about. 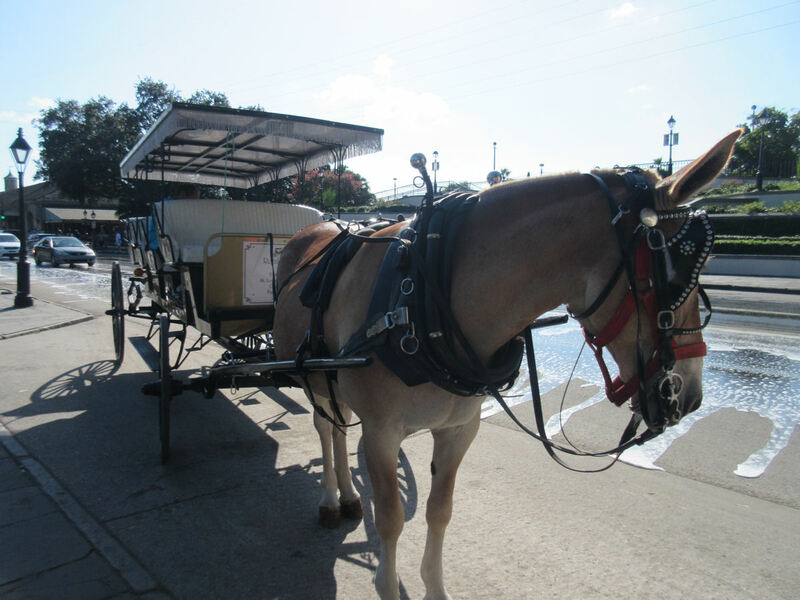 If and when you’re ready to leave Jackson Square, a horse-drawn buggy will happily take you somewhere else for a price. We didn’t check their listings, but as narrow as the Quarter streets are, they’re probably a wiser option than taxis. This one has been trained to feign shyness unless someone holds a stack of dollars up to its snout. Healthy competition ensures a wide selection of horses and carriages for discerning consumers to compare, test, and review on TripAdvisor. …or you could walk everywhere like we did and pretend it’s as romantic as a buggy ride. Walking: the cheap, healthy date alternative. 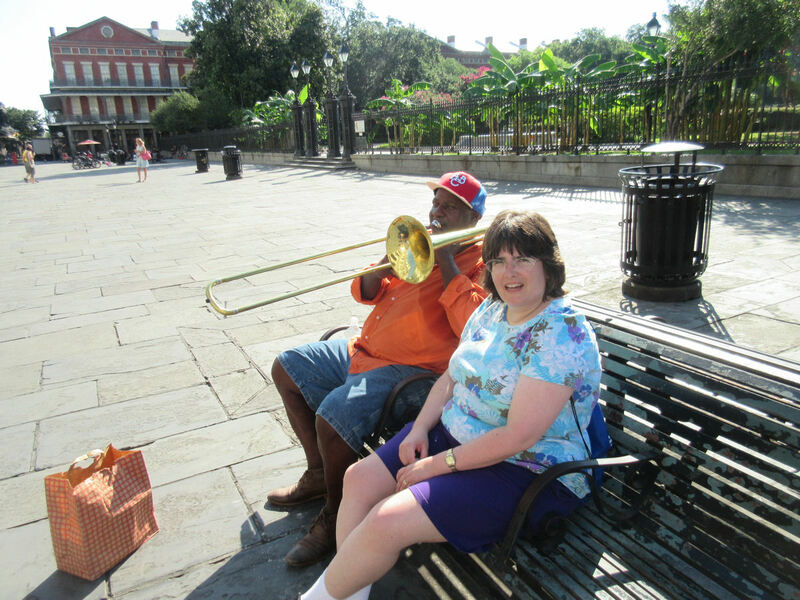 Not many street musicians were up ‘n’ about at 9 a.m., but this trombonist was the most diligent of all, beating the competition to those park benches and adding a welcome jazz ambiance to the backdrop. The photo was actually his idea. The man knows what out-of-town rubes like, posed for this pic before we even thought to ask, and was amply rewarded for his collaborative spirit. Still reading, but I had no clue about the fleur de lis history with slavery. Interesting but weird to see now that I know.